The summer holidays may have only just begun but now is the perfect time to start thinking about new term supplies. 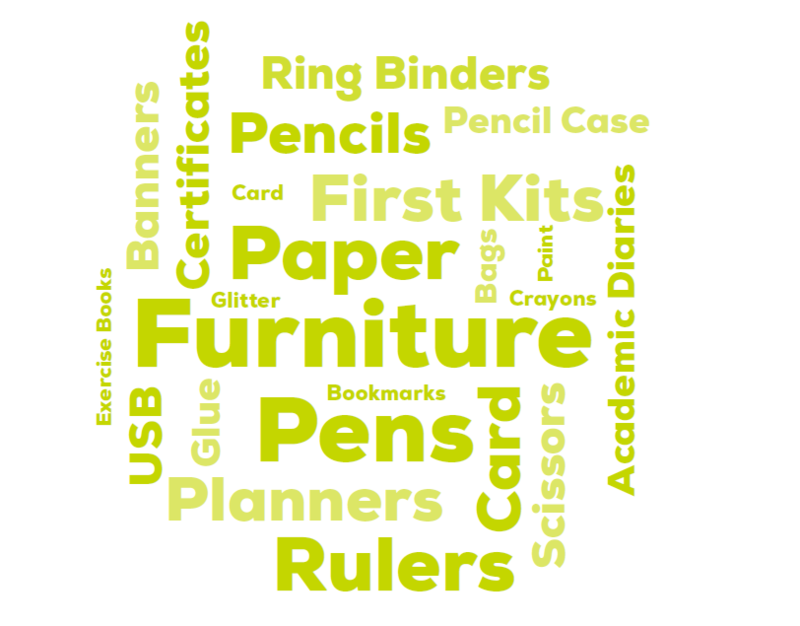 Our educational range is jam-packed with teaching aids, stationery, storage solutions, furniture and much more! We’ve got everything you need to ensure you are well-stocked and ready for the new term. 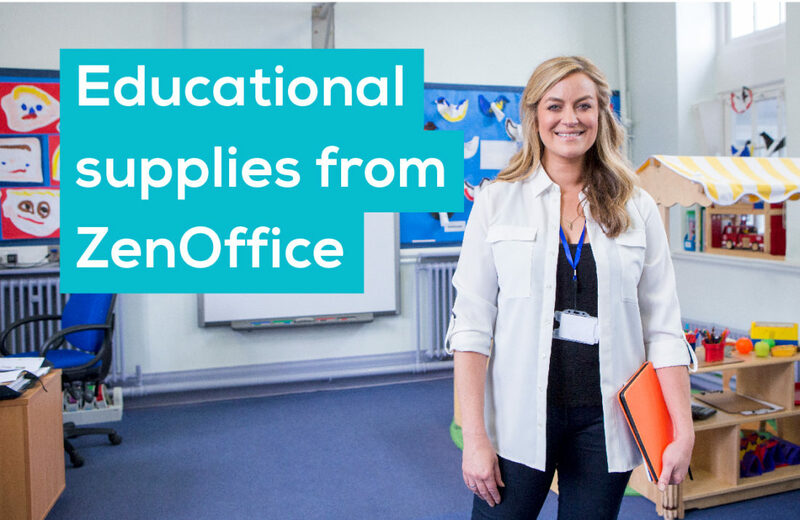 ZenOffice stock a wide range of educational supplies, so you can now get everything you need all from one place. Your one-stop educational shop. Contact a friendly Account Manager to find out more.